There. 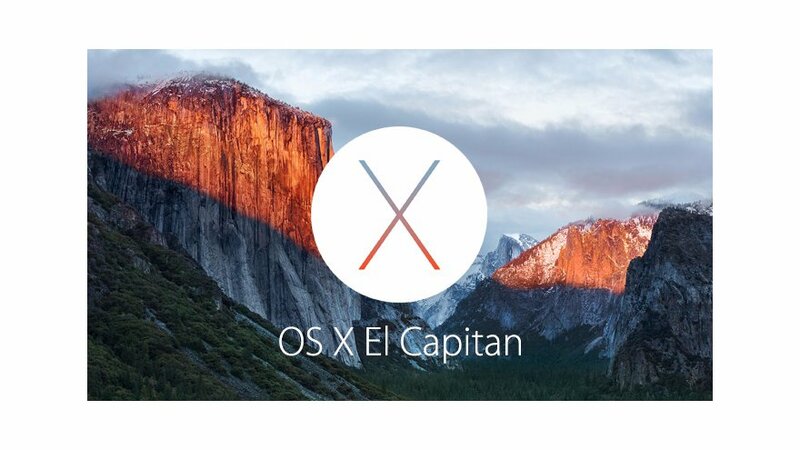 Finally, a few days into the warmer month of February 2016 – it seems the absolutely annoying mail bug with the Mac OS X El Capital update is fixed…! It took a not-so-tech-savvy person about an hour to figure out what was wrong and what was missing, because the usual “enter the password” of the mail accounts did not work to fix the system. For weeks, we not send out emails with the stylistberlin.de email accounts via macs, because El Capitan had decided to mess up the whole mail thing. Since all partners might have wondered why they got mails via the good old gmail – the struggle is over :D and communication will be done neatly and sorted as always.